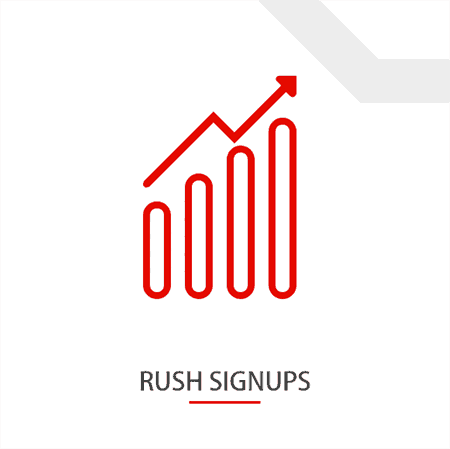 Our premium Rush Signups will explode your downtime and fast-track your success to the top. 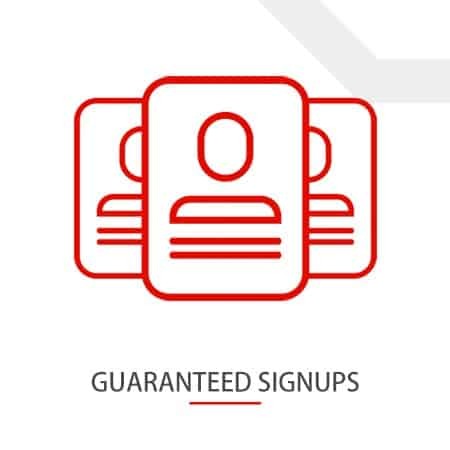 Our signups converts best with affiliate marketing, network marketing, multilevel marketing (MLM), traffic exchange members, blog or any other website that is free to join. Our signup traffic is mainly from the United States. We do sometimes have traffic from Canada, United Kingdom and Australia available. Select when country you prefer and we’ll do our best to fulfil your order. If we do not have enough traffic from the country you select we will fulfill the order with signups from the United States. Your signup URL is important! The less information you require of the visitor the more likely they are to signup for your program. We see faster results with signup pages that require only their name and email address. NOTE: We cannot accept programs that are paid to join, require a visitor’s credit card number or a government identification number (e.g. SSN) before joining. Signup URL * Signup URL is required. Geotarget Location * USACanadaAustraliaUK Geotarget Location is required. 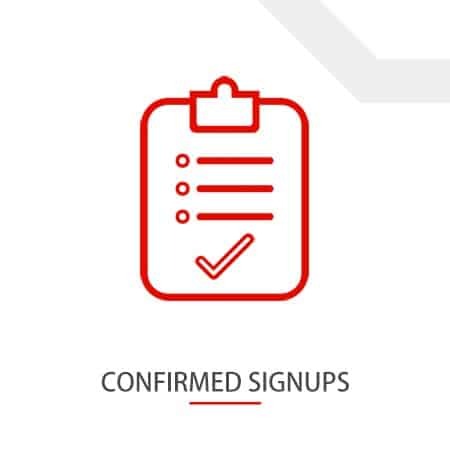 Gender of Signups * No PreferenceMaleFemale Gender of signups is required. Email Marketing: Make it Simple! Baby Boomers: Find Your Niche To Secure Your Future! Master Your Facebook Marketing Skills: Try These Tips! A portion of every sale is donated to The Thirst Project. The Thirst Project is a humanitarian organization providing safe, clean drinking water to people around the world. © 2019 http://sfi-coop.com | All Rights Reserved. Be the first to get discount codes and let us help you dominate your downline, best of all it's free!